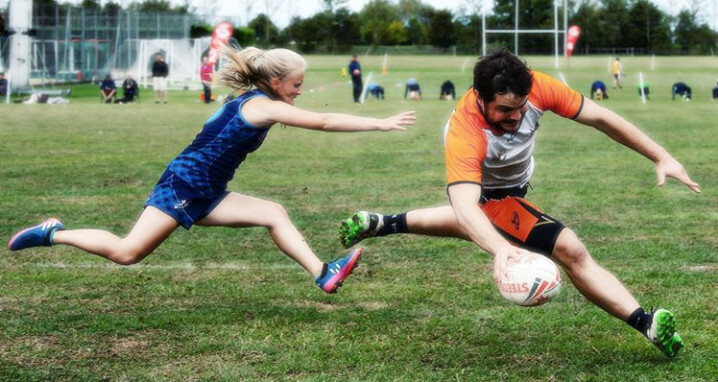 Every Monday from 22nd October for 6 weeks there will be training to kick start your season for 2019. It will encompass essential touch skills and build up to more tasking sequences of game moves. The main focus though is to help each other, have fun as a touch club and build on those skills to make us better players. 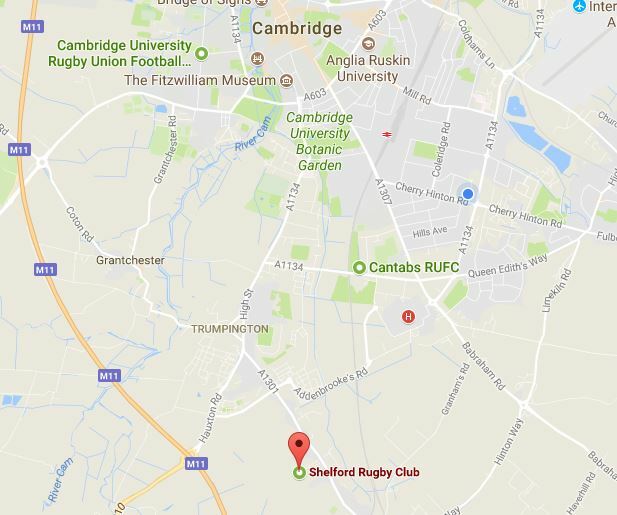 Regardless of your skill level or experience, everyone is welcome to come and train on the brand new 3G pitch at Shelford Rugby Club. We encourage everyone to get involved! Whilst using the 3G pitch the rugby club have a strict policy that only moulded stud boots are used. No Blades, No Astros, No Trainers. Moulded Studs only.